More and more people and investors focus on film industry in the context of promoting the development of film industry. Studying on the influence factors of box office and predicting box office can benefit the development of film industry and can be the base for investors to make right decisions. This article selects top 100 Chinese mainland domestic films since 2011, which excludes animated films. We select and define 18 indexes to build the indexation system of influence factors of revenues of releasing films. We use stepwise multiple regression method to analyze the influence factors of box office. From the result, the market factor has the best effect. We can predict box office from multiplied regression, Neural Networks, Random forest and SVR model. We can find the best fitting model by comparing these four models. We can find that the random forest model is the best model. R2 = 0.5887, F = 23.27, P = 9.45e−15. 刘连涛. 我国3D电影票房影响因素[J]. 商, 2016(13): 201-202. 崔凝凝, 唐嘉庚. 基于回归分析的中国电影票房影响因素研究[J]. 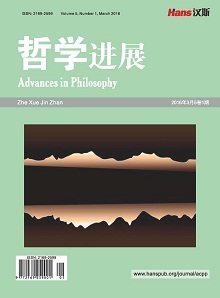 江苏商论, 2012(8): 35-39. Hennig-Thurau, T., Houston, M.B. and Walsh, G. (2007) Determinants of Motion Picture Box Office and Profitability: an Interrelationship Approach. Review of Managerial Science, 1, 65-92. 陈然. 我国商业电影票房影响因素研究——基于多元线性回归和神经网络分析[D]: [硕士学位论文]. 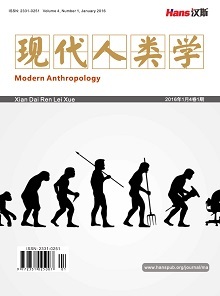 昆明: 云南财经大学, 2016. 程相君, 王春宁, 陈生潭. 神经网络原理及其应用[M]. 北京: 国防工业出版社, 1995. 陈诗一. 非参数支持向量回归和分类理论及其在金融市场预测中的应用[M]. 北京: 北京大学出版社, 2008. 李欣海. 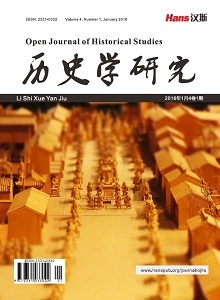 随机森林模型在分类与回归分析中的应用[J]. 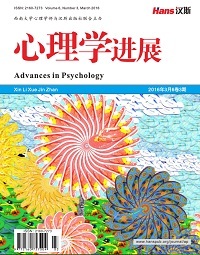 应用昆虫学报, 2013(4): 1190-1197. 聂鸿迪. 中国电影票房的影响因素及其实证研究[D]: [硕士学位论文]. 北京: 北京交通大学, 2015.